Location! Location! 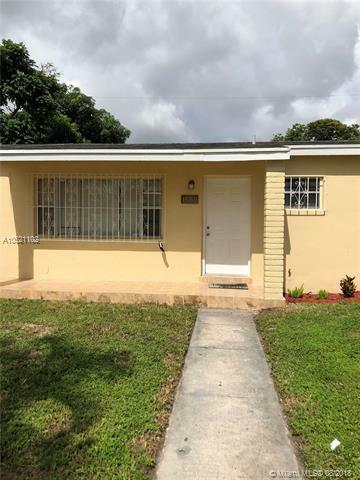 Beautiful 4 Bedroom and 2 Bath house in the heart of Miami Gardens. 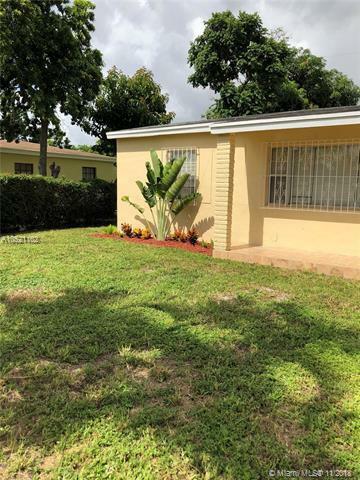 Property has spacious backyard, renovated kitchen with granite counter tops, fresh paint, beautiful landscaping! Near shopping centers, and access to expressways nearby. 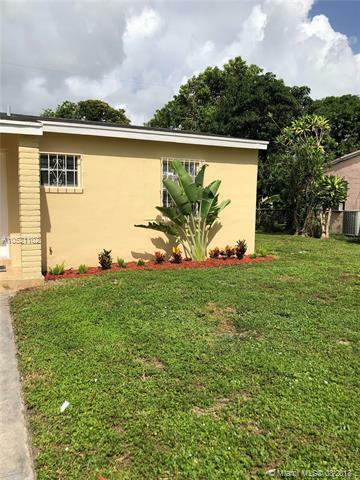 This property won't last, seller is motivated to sell! Please contact Listing Agent.